PrestaShop allows to do multistore mode but has no fonctionality on homepage that allows to redirect to a particular shop. This module allows to do that. Shop Selector module will display a list of store or shop in a new home page. 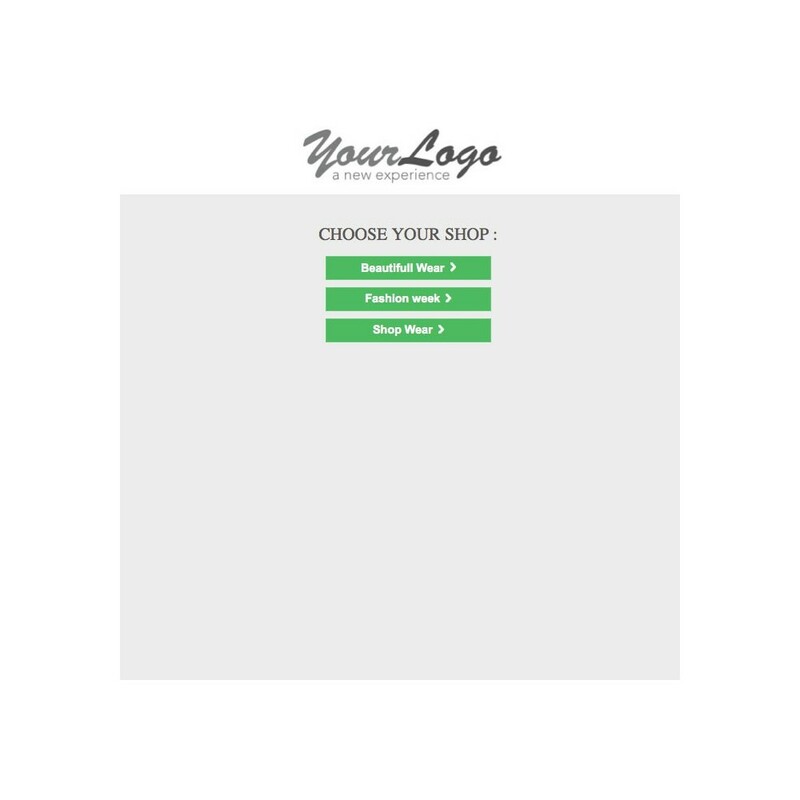 The module allows you to choose the shop before entering on the site like a drive. In a drive every store should have its own stock. For each store / shop has its own stock, you have to activate the multistore mode in Prestashop and set up shops as many as you need. Once activated, the module will display a new homepage to your site that will redirect the user in the right shop PrestaShop. This homepage will allow the customer to choose his front shop is as a list of store (within the meaning Prestashop) or as a list of store displayed on Google Maps. 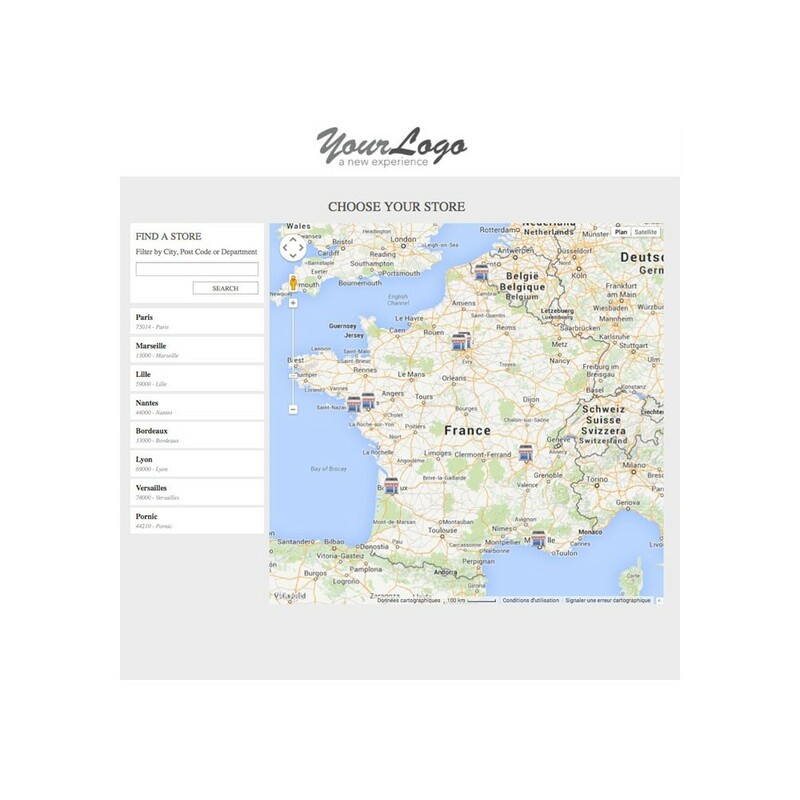 - Allows you to make a choice in a list of store or shop listing. - Set the default coordinates of the map. 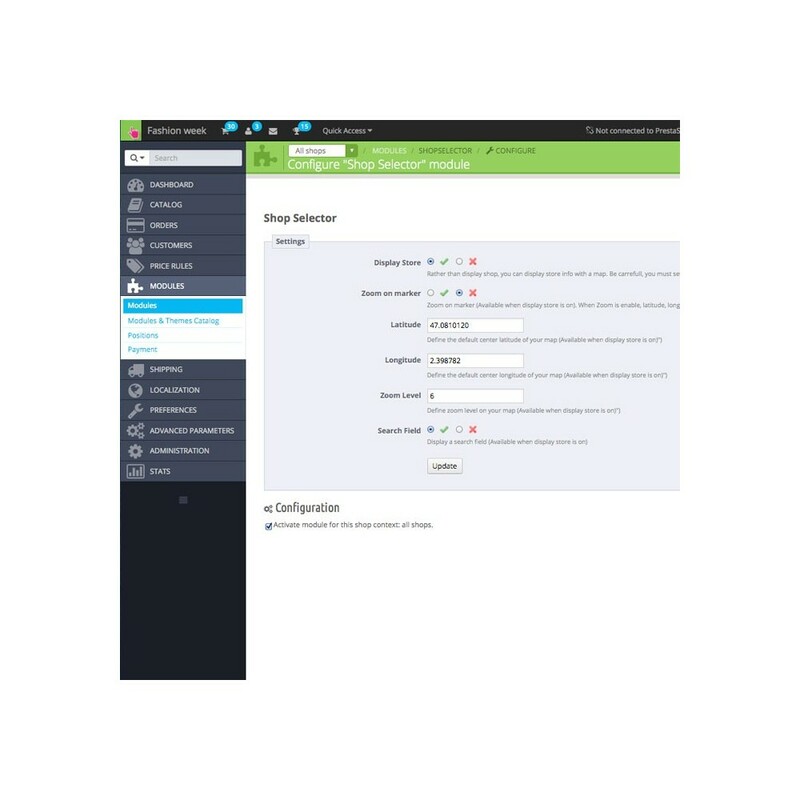 Any customer arriving at the site will arrive on the new homepage module and will be asked to choose his shop before returning to the site. 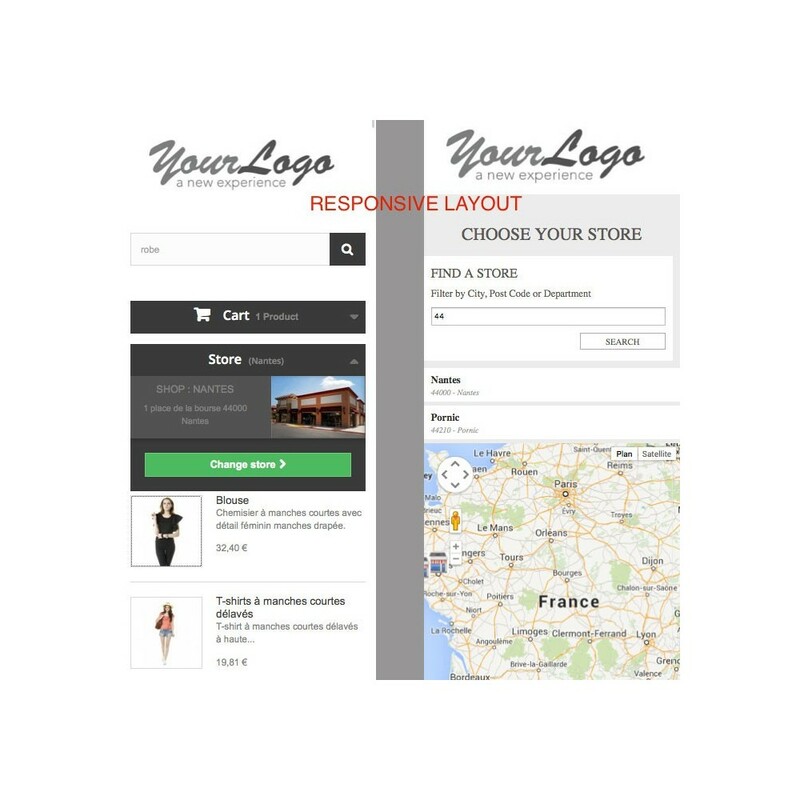 If the customer wishes to change store/shop, a block in the header of the site, will allow it to change at any time with an invitation to re choose his shop.